2017 Kohl’s Black Friday Now: American Tourister Burst Spinner Luggage $25.99!! Mommy’s getting new luggage! 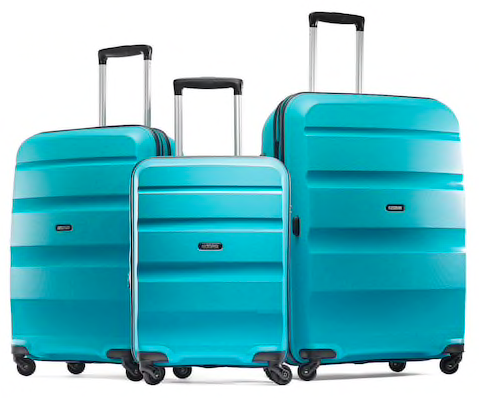 Get the American Tourister Burst Spinner Luggage for only $25.99 – was $179.99 after sale, coupon code, rebate and Kohl’s Cash!! $26 for a piece of luggage is a great price! Earn $15 in Kohl’s Cash! Kohl’s has started their Black Friday sales early! 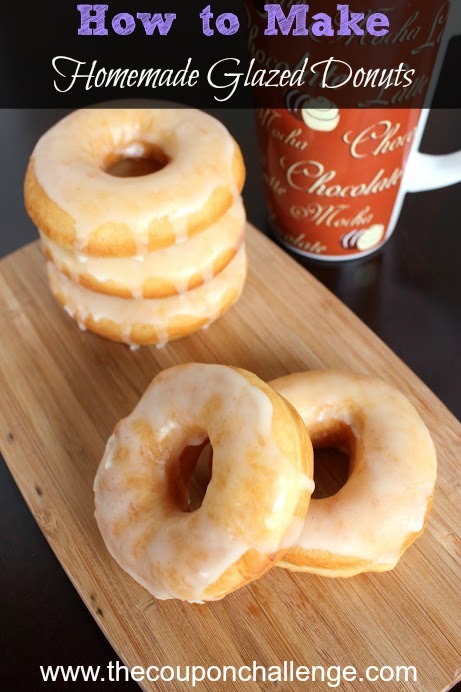 It’s time for Kohl’s Doorbusters!! 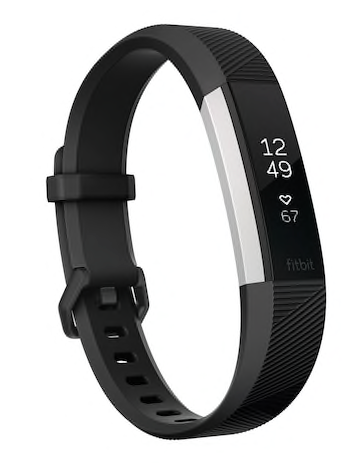 Get Fitbit Alta HR Wireless Activity Tracker for just $99.99 plus earn $30 in Kohl’s Cash! Move to the beat of you with this Fitbit Alta HR activity tracker, the heart rate wristband that motivates you to reach your goals in style while you jumpstart your fitness journey, featuring PurePulse heart rate and SmartTrack. Earn $30 in Kohl’s Cash! These are pretty for the little lady in your life. 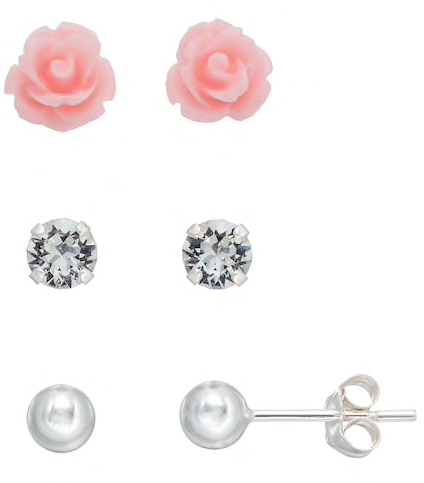 Get Charming Girl Kids’ Crystal, Flower & Ball Stud Earring Set for just $12.74 – was $40 after coupon code. 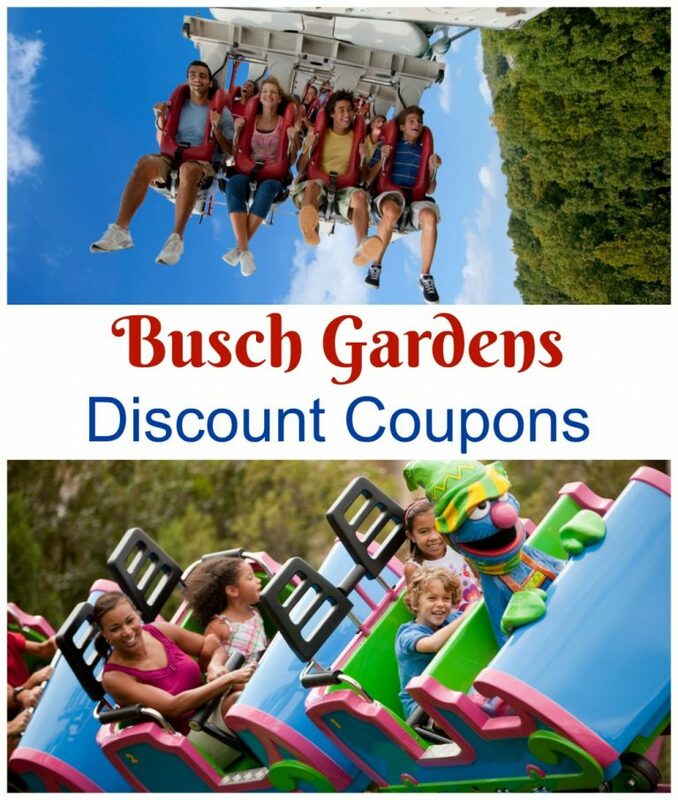 Spend $50 earn $15 in Kohl’s Cash! Looking for a drone? Score the Sharper Image 14.4-in. 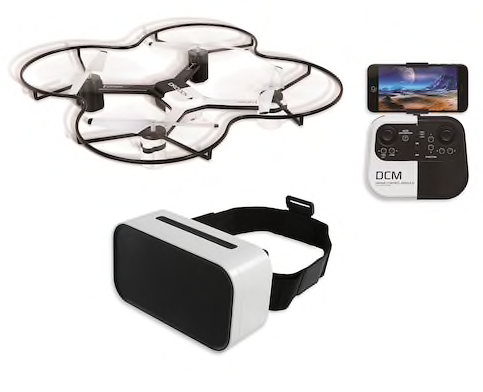 Lunar Drone with HD Camera & Virtual Reality Smartphone Viewer for $53 – was $169.99 after sale, coupon code and Kohl’s Cash! 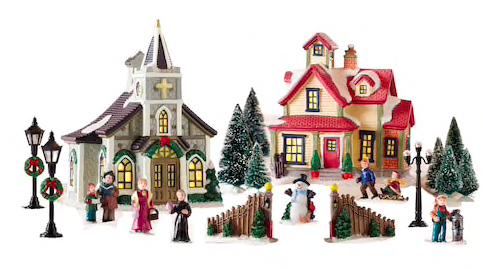 Get in the holiday spirit with St. Nicholas Square® Village 20-Piece House/Church Starter Set for just $47.59 – was $139.99! You’re also super close to earning $15 Kohl’s Cash! Pick up the Shark Rotator Professional Lift-Away Vacuum (NV501) for just $97.50 – was $259.99 after sale, coupon code and Kohl’s Cash.